This module is the fourth in the Fire Ecology and Management Series. The module is designed for courses that support natural resource disciplines such as Forestry, Wildlife and Environmental Science. Although the module can be taught independently, faculty should consider teaching it as part of the series. Specifically, the modules The Ecological Role of Fire, Historical Fire Regimes and their Application to Forest Management, and Anatomy of a Wildfire are designed to prepare students for this module. 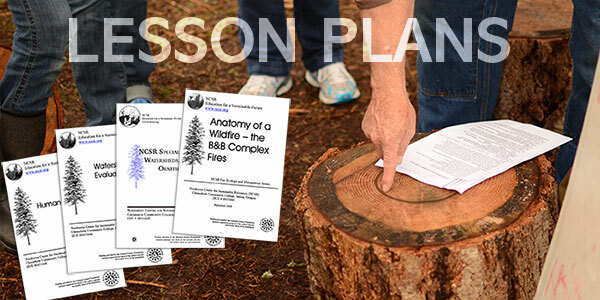 This lecture-based module examines forest thinning and prescribed burning as methods for reducing the probability of catastrophic fire and restoring forest ecosystems. A PowerPoint presentation describes the context in which these practices have been proposed as a solution and presents some of the evidence that evaluates their effectiveness.